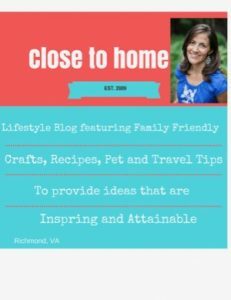 This is a sponsored post about Sleep Deprivation written by me on behalf of Sleep Number for IZEA. All opinions are 100% mine. Do you find yourself tossing and turning at night? Or maybe you were in bed for 8 hours but still wake up exhausted. I am often awoken by my husband snoring or pulling the sheets off. All these scenarios lead to sleep Deprivation. Let me tell you I am quite the grump when I don’t get enough sleep. So what is the solution so everyone gets a good night sleep and eliminate some of the causes of Sleep Deprivation? 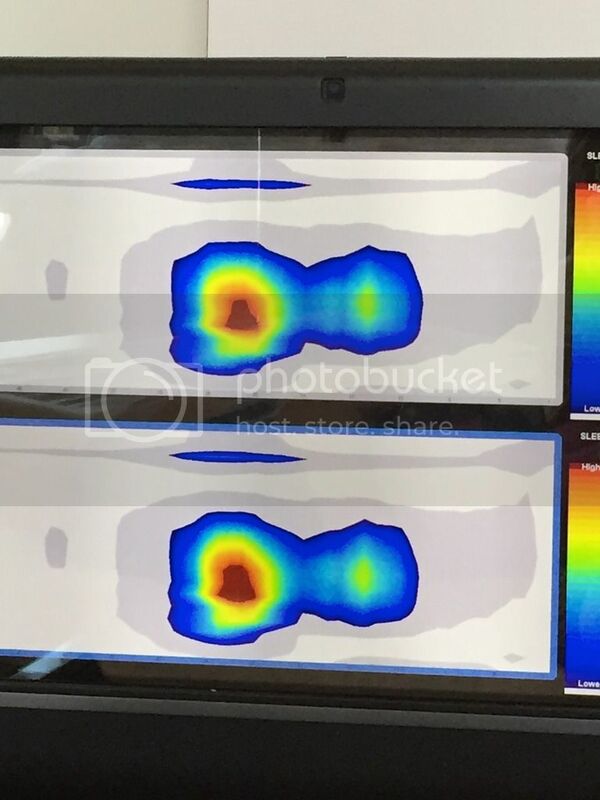 My neighbors were telling me about their bed they recently bought from the Sleep Number Store and I thought I would head over there to learn more. I had heard so much about sleep numbers so it was about time I found out! 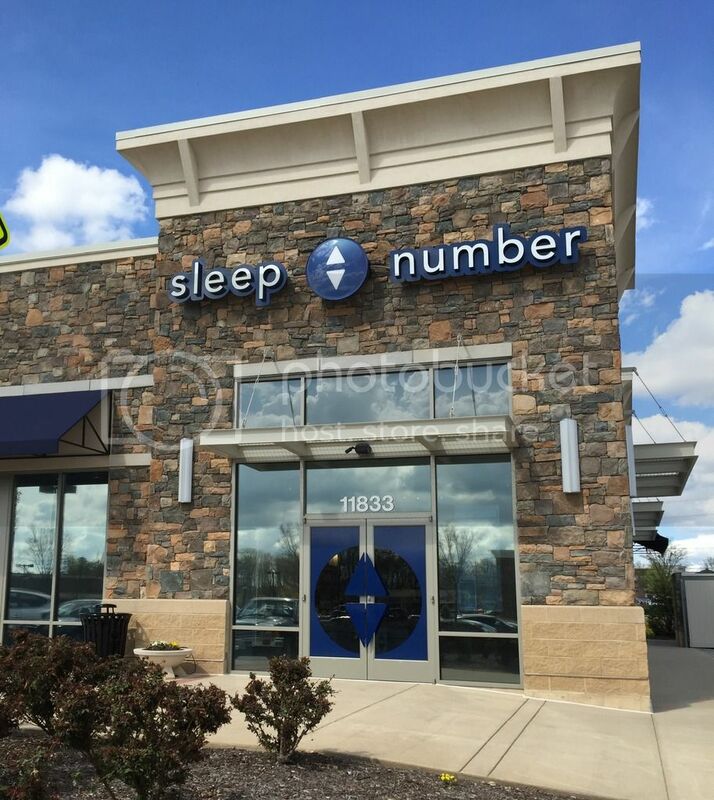 My son and I headed to Sleep Number store and first learn about all the Sleep Number beds and how they analyze your sleep number. Here is an example of how I sleep before the bed adjusts. Some beds can be lifted on both sides so you can raise your snoring spouse in the middle of the night without waking anyone up. They also have heat sensors that control temperatures, something I could really use. 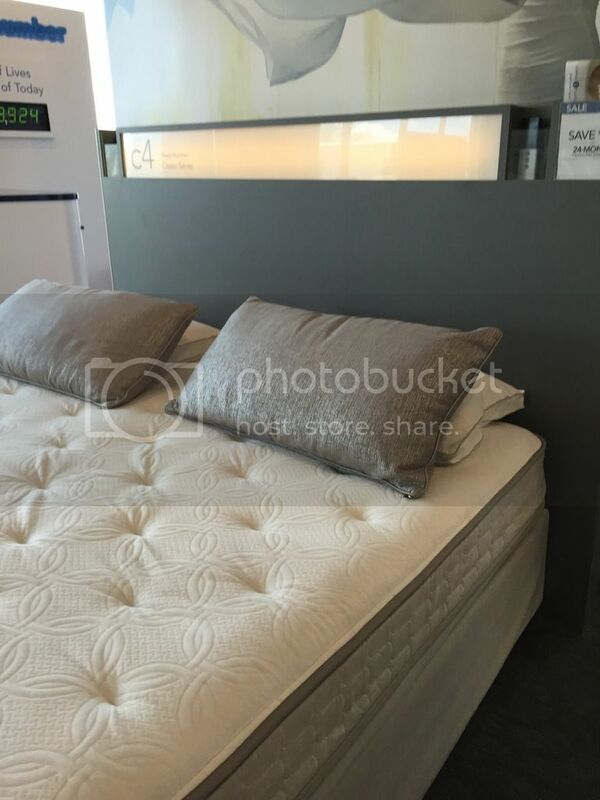 One of the newest Sleep Number Bed features is the SleepIQ® technology, which keeps track of the amount of time you are sleeping, iSleep Number setting, average heart rate, and average breathing rate and how well you are sleeping (deep or restless). With the data your bed collects, the SleepIQ® technology gives you the knowledge to adjust for your best sleep. Who knew you could help with sleep deprivation through your bed. How it works: sensors working directly with DualAir™ technology inside the Sleep Number bed measure average breathing rate, average heart rate, movement and bed presence to show you the quality of your sleep. SleepIQ technology couldn’t be easier to use.nothing to wear, nothing to turn on All you have to do is sleep. Not all sleep deprivation is caused by your bed or spouse, SleepIQ® data helps identify routines and factors that affect sleep. Using an intuitive activity tracker, you can monitor things like caffeine intake, diet, exercise, television, media usage and medications. You can use this knowledge to identify trends and make changes over time; from the ideal comfort, firmness and support of your bed – your SLEEP NUMBER® setting, to adjusting daily routines like diet and exercise. We hope you have a chance to get one soon, Susan! Have you had a chance to visit your local store and try them out yet? We’d love for you to stop by, Laura! Come visit us next time you’re in the area and we’ll help you find a bed that’s perfect for you. Stop by whenever you’re ready, Amanda. We’d love to see what we can do to get you sleeping better! Just let us know if we can help find you a nearby store to visit or answer any questions for you in the meantime. I’ve been dreaming of having my own Sleep Number bed. I’d be so happy that my husband and I could each adjust our own sides of the bed! Oh I have such a hard time sleeping, this looks wonderful! I love how they are adjustable! So much better than putting pillows under your legs! I will have to go and check them out!